Are you an event organizer, or do you have to plan an event and manage it efficiently? 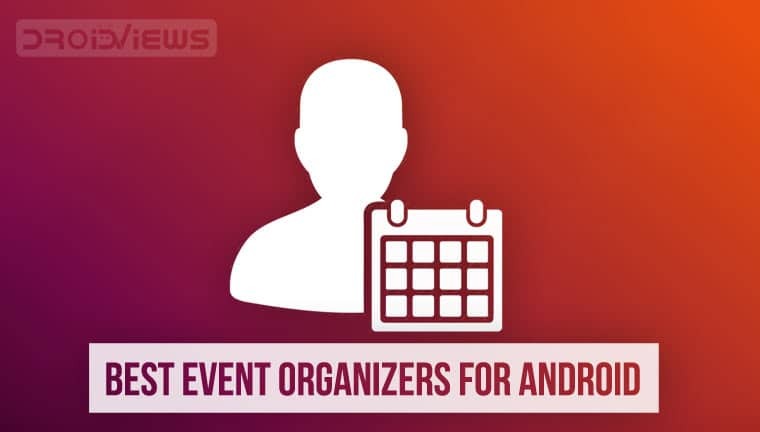 There’re apps that can help you with that and today we’ve suggestions for the 3 best event organizers for Android. 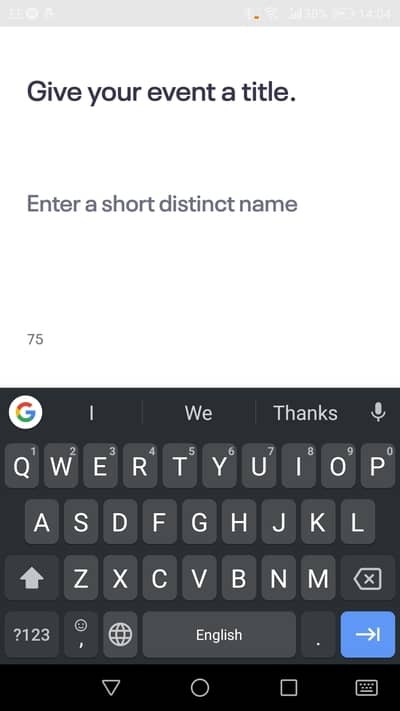 In the previous post, we talked about how an attendee could find the best event to pass his evening. What happens with the people that actually want to create such an event? 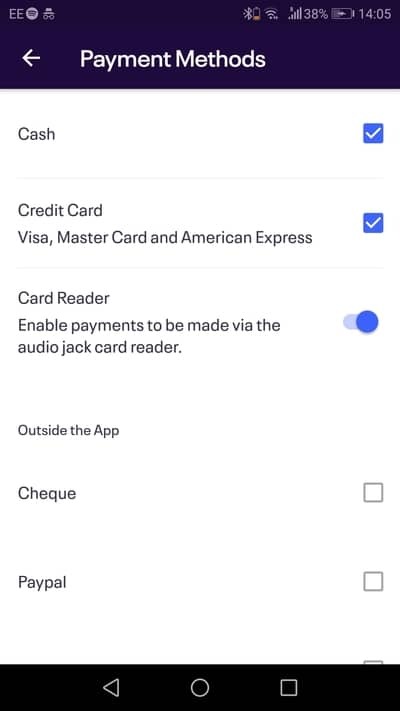 Don’t they also get handy Android applications to do so? Of course, they do. Below, we present 3 Android apps that an event organizer must absolutely have on his/her device. Read and find out how you can easily manage the activities you created and how you can make them stand out. Well, first off you have to create your event. With Eventbrite Organizer you can easily create the go-to page for your attendees. There, you can include information about the venue or place, time and day of your event. Moreover, you can edit key details including the quantity and pricing of tickets as well as their type. For example, do students get a discount? Finally, this app is your private assistant whenever you need to check your ticket-sales, see the attendance of your event live or scan the tickets at the entrance. Now that you have created an event, you have to promote it and gain traction. Spread the word and convince people to come to your activity. The first places you should go and do such a thing are (of course) social media sites or apps. However, no one wants to create a separate post for each one of his social media accounts. Hootsuite lets you schedule your posts and seemingly promote whatever you want on every single social media site at once. 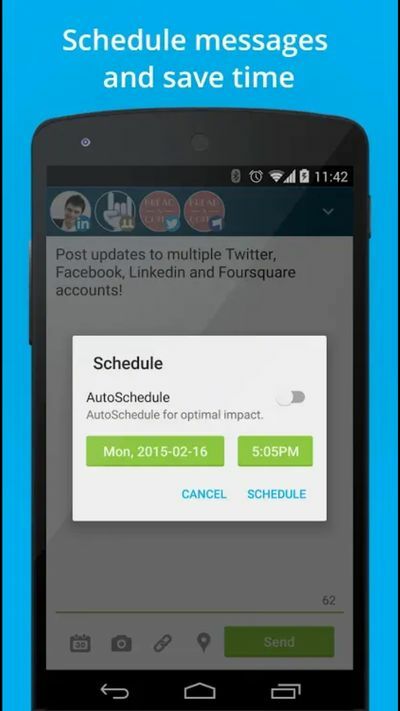 Its AutoSchedule feature also lets the device decide when the best publishing time would be. 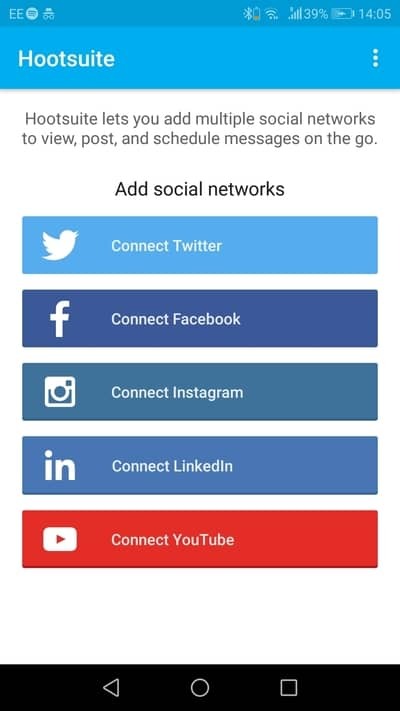 Start promoting your event using the app box below. Of course, you should never forget the power of the old good mailing list. 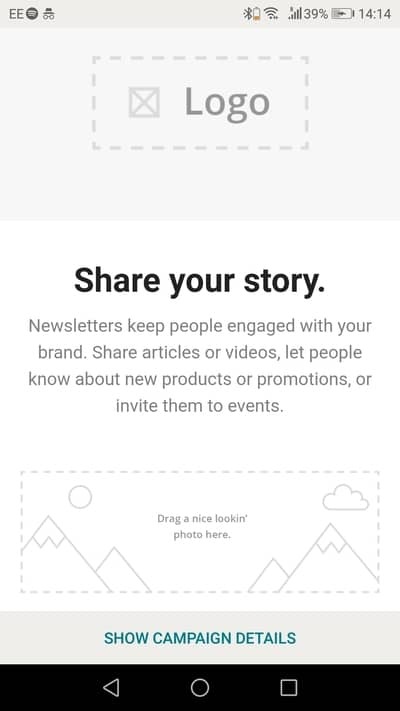 MailChimp can help you create beautiful emails using its templates and also simultaneously send them to everyone in your mailing list. MailChimp can be coupled with the Eventbrite Organizer app as well. You can export the emails of those that booked their tickets from the Eventbrite app and add them to your event mailing list, thus growing your close fan-base. 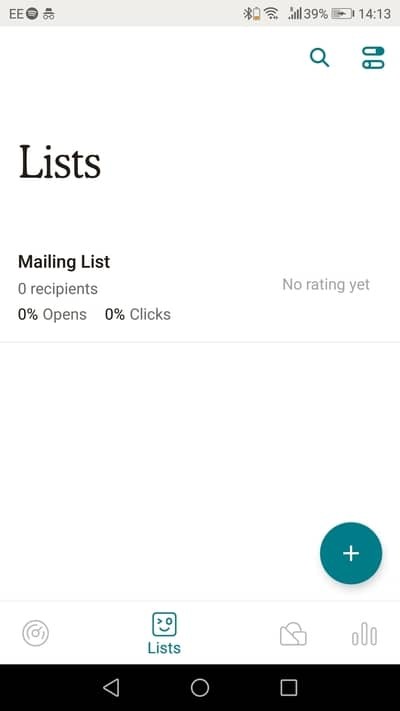 Finally, MailChimp lets you monitor both the percentage of those that actually opened the email and the revenue that you made from links that you included in the mail itself. These 3 apps are all you need to get your event going. Have fun and as always, thank you for reading.